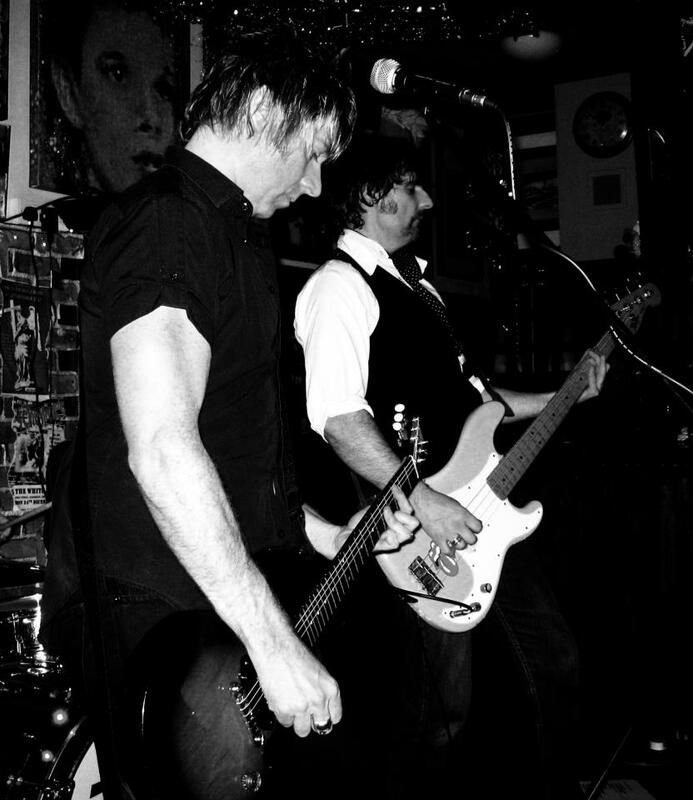 he Schemers are on a mission to entertain with their love for New Wave and Classic Punk both past & present. Their music appeals to all age groups, from those who remember when these tunes first emerged to new generations of rock fans alike. The band consists of three seasoned musicians, all with several years’ experience of playing at various venues around the UK …. Tim like a wild animal on drums, Birchy with low beast like bass sounds and Jason bringing in raw power on guitar and catchy vocal melodies that will have you punching the air and singing your head off til’ your throat hurts!